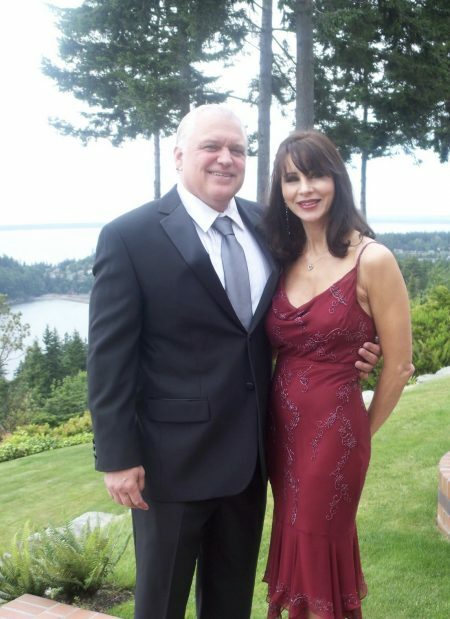 As a member and Chair of countless boards through the years, John currently serves on PeaceHealth, WBA and WISPA to name a few, ask him and he’ll tell you, “It’s simple, to give back.” Mills Electric, John and Tanna Huntley and his family support or have supported about every cause out there including: Boys and Girls Club, United Way, Hospice…John and his wife Tanna both have deep roots in Whatcom County. It’s hard to keep up with how much they do for the people and community of Whatcom County and it’s even harder to get them to talk about it. Hobbies: Well, I’d like to do it all…but flying is my favorite, whenever I get a chance. Favorite plane? Hmmmm, good question…the 414 Cessna twin-engine- It’s just a lot of fun to fly. 2 Drinks: Crown & Ginger Ale. Together? Oh yeah, together, it’s a great drink. And Vodka Lemonade, with The Goose of course. 2 Movies: ‘McLintock’- because, John Wayne… and ‘Top Gun’ I just like flying. Secret Talents, something no one knows about you: I’ve got nothing, like no talents at all (laughs) Okay, how about I’ve scuba dived. You have all the money and all the time in the world, what would you master or learn: World Peace and I’ve always wanted to play the piano…but I’m tone deaf. What are you most proud of? My family, Tanna and I have been married for 40 years and we have 2 great sons.